Tesla cars are the future and there’s no doubt about that. These cars are fully electric and they run at the same speeds as sports car do while offering great mileage at the same time. However, the coolest thing about Tesla cars is the fact that they ship with features just like smartphones do. Not just that, but older cars can receive software updates that improve their performances and this is what makes Tesla cars so amazing. 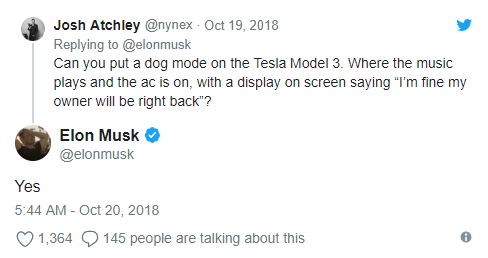 Nonetheless, the reason why Tesla is making headlines today is because Elon Mask who is the company’s famous CEO has hinted over Twitter that a “dog mode” might be coming in the nearby future. This all started when a Twitter user asked Elon Musk the following question: “Can you put a dog mode on the Tesla Model 3. Where the music plays and the ac is on, with a display on screen saying “I’m fine my owner will be right back?”. Elon Musk didn’t waste any time and he simply answered “Yes”. While this might seem like a Tweeter joke, we have to mention that this wouldn’t be the first time that Elon Musk gets an idea over Twitter. 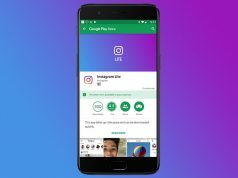 The famous CEO is quite vocal on Twitter and he sometimes shares upcoming features that products he is in charge of such as Tesla cars will have to offer. 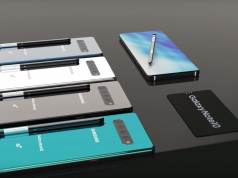 When Will “Dog Mode” Launch? 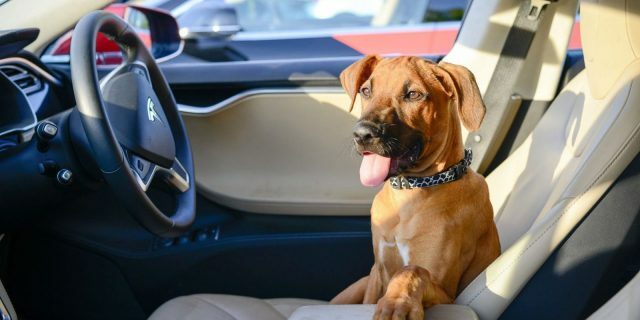 From the looks of it, Elon Musk and Tesla are working on the new “dog mode” right now. This cool feature will arrive OTA (over the air) to Tesla cars during the upcoming future, but unfortunately, we can’t know the exact date. The other important thing that Elon Musk needs to make clear is if the new “dog mode” will arrive to all Tesla cars or just to Model 3?